With more than 15 years of professional experience in the automotive colision, repair and mainenance industry Jeff's Body Shop has been providing the Kent Island area with qualitiy automotive repair craftsmaship. 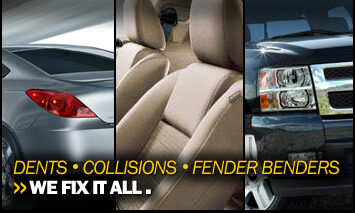 A commitment to excellence in collision repair . Lexus Certified Collision Technician demonstrates a commitment to excellence in collision repair professionalism, repair quality and customer satisfaction by meeting Lexus' industry leading standards for certification. The most highly certified and equipped shop on the Eastern Shore. Our shop is so advanced that other companies come here to train and hold educational workshops on how to use the equipment we're already trained for! Why Choose Jeff's Body Shop?